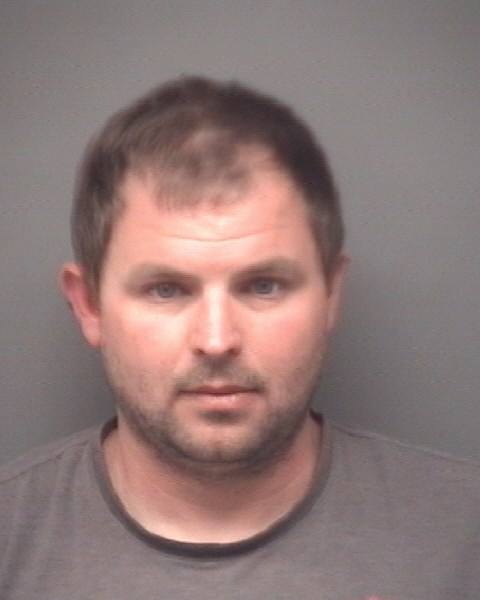 WARRICK CO. -- Indiana State Police arrested a Fort Branch man Saturday for allegedly driving the wrong way on I 64 in Warrick County. Troopers say 35-year-old Bradley Anders was drunk. VERY drunk, in fact. Arrest reports show his blood alcohol content was .22%. Anders is charged with DWI and Reckless Driving.He was lodged in the Warrick County jail where he was being held on bond.